Saturday 2 March– Abba Night at La Carolina. Tickets €20 see George to book. 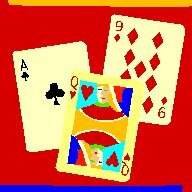 Monday 4 & 18 March – Whist at the Olive Tree 11.00am. Wednesday 6 March – Branch Meeting at La Parrilla de Pepe at 11.00 am. Monday 11 & 25 March - Cribbage at the Olive Tree 11.00 am. Thursday 14 March – Gardening Group at Cheryl's garden. Wednesday 20 March – Branch Social meeting, at La Parrilla de Pepe 11.00am. 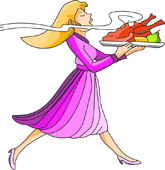 Friday 22 March – Dining Out at the Shanghai 7.00 for 7.30 pm. 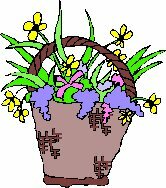 Wednesday 27 March – – Floral Art, at the Olive Tree 11.00 am. Thursday 28 March – Coffee morning at La Parrilla de Pepe at 11.00 am. Whist/Cribbage Group – Meets alternate Mondays 11 am at The Olive Tree. Date and topic advised in newsletter. Gardening Group – meets the third Thursday of the month. Photography Group – Meets on fourth Wednesday of the month.